← ASPIRING AUTHORS! Get a Seat at an the Next Writing Seminar & A Chance to Win a FREE Publishing Contract! 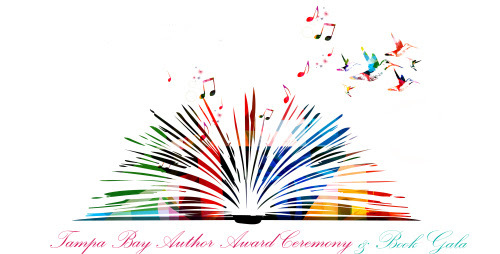 Richter Publishing Announces Tampa’s 5th Annual Author Awards Ceremony & Book Gala! Submit your book for an award! We are excited to announce the 2018 date and venue for Tampa’s 5th Annual Author Awards Ceremony & Book Gala! Grab your table early before they’re gone. 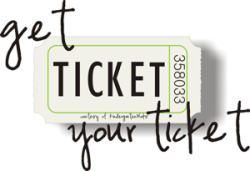 Comments Off on Richter Publishing Announces Tampa’s 5th Annual Author Awards Ceremony & Book Gala! Submit your book for an award!